View Cart "8 Treasures Book" was successfully added to your cart. 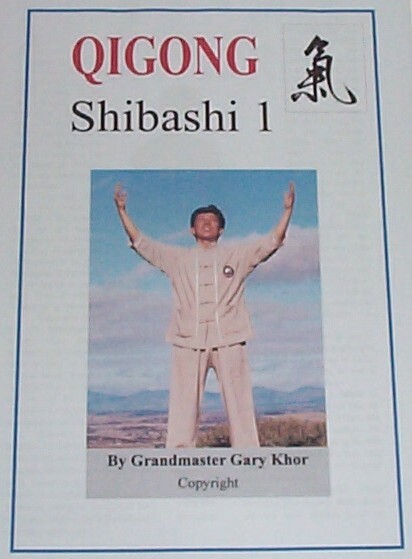 Shibashi (literally 18 exercises) is an ideal introductory module; it’s never been easier to start getting the benefits. 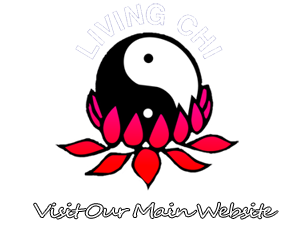 Shibashi helps us to get in touch with ourselves through coordination of breathing and movement with an overall guiding thought of smooth flow. Adaptable for all types of needs. 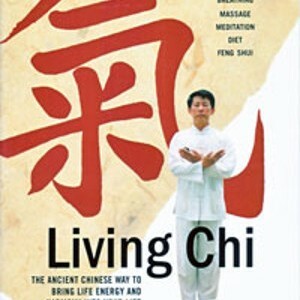 Grandmaster Gary Khor has researched the most beneficial of the traditional Chinese health exercises and adapted them to our modern needs. 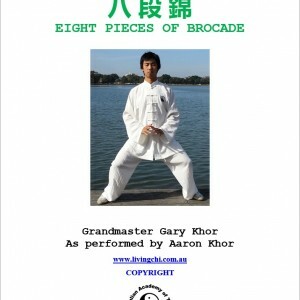 The booklet illustrates and describes how to practise of all eighteen techniques.